A modernization of the library's elevators. The Owen Sound Library's 30-year old elevator had deteriorated and required upgrades. 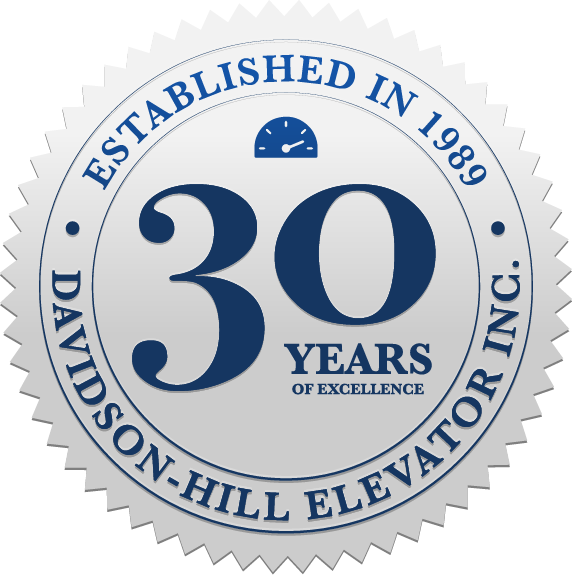 The five-stop hydraulic cylinder-driven elevator now has a fully modernized observation cab.